Each wholesaler has to deal with a few different things, such as speed and accuracy when multitasking. In other words, controlling different marketplaces - Amazon and WooCommerce at once. Usually, you do it for a bigger profit, but sometimes multiple orders turn the tables. Not to mention that multiplying your selling channels should not decrease your sales quality. On the other hand, there is a simple way to avoid these risks - Multiorders software. New technology allows you to simplify your daily tasks, by administering them to you. 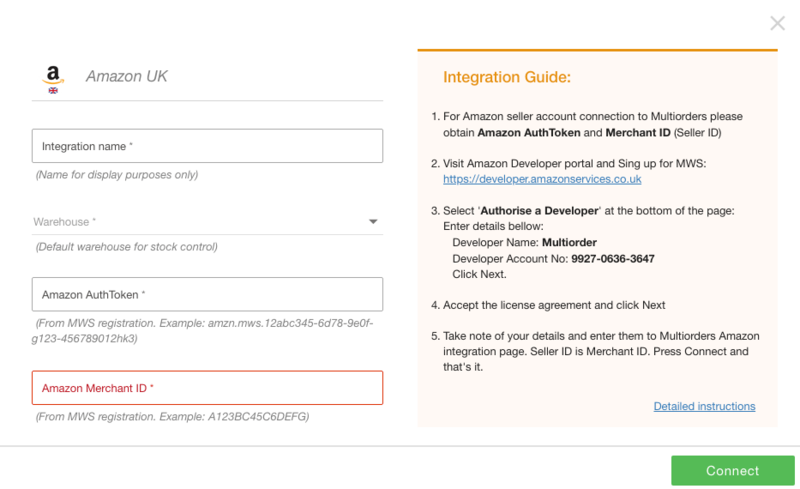 In this article, we will explain how to use Amazon and WooCommerce integration and automate your work. First things first, Amazon’s users get many benefits from this marketplace. One of them is to work with a popular selling channel – Amazon is a leading e-retailer in the United States. They are close to 178 billion U.S. dollars in 2017 net sales, more statistics. Moreover, Amazon is holding strong all around the world. With this in mind, your customers flow from everywhere and anytime. Without a leading position, this sales channel also created some handy solutions for retailers. Amazon FBA is a solution which will change your stocking and shipping (pick, pack and ship). This innovation completes all your orders from Amazon. First, it includes a warehouse, where you can stock your goods. In other words, you do not have to worry about the safekeeping of your products. Moreover, Amazon updates you about your stock-list daily. Not to mention, they complete your shipment: from warehouse to customer. Which means you do not have to search for a suitable shipping company or take care of customer service. Furthermore, Amazon FBA is taking care of returns and refunds. If during a shipment something happens to an item, they will send a replacement or refund your client. This fulfilment function guarantees safety for you and your client. Overall, using Amazon FBA takes these responsibilities off the retailers shoulders and saves time. Meanwhile, you can focus on marketing and product listing. 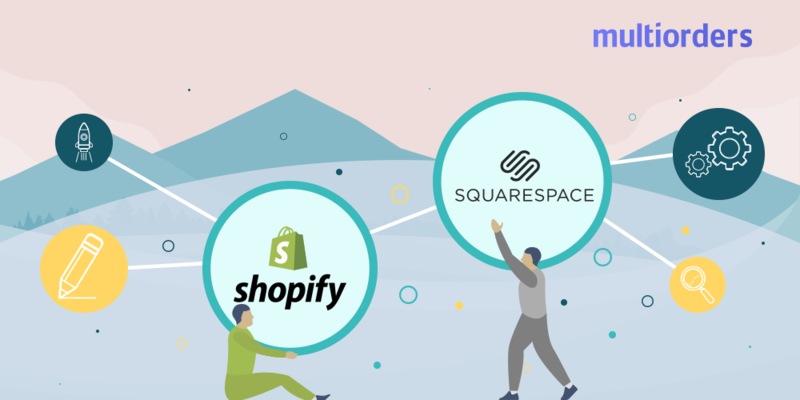 As you already know working with a popular sales channel brings you more clients, let’s move to another leader - WooCommerce. Their business is constantly growing and they are taking more and more of the e-commerce field. 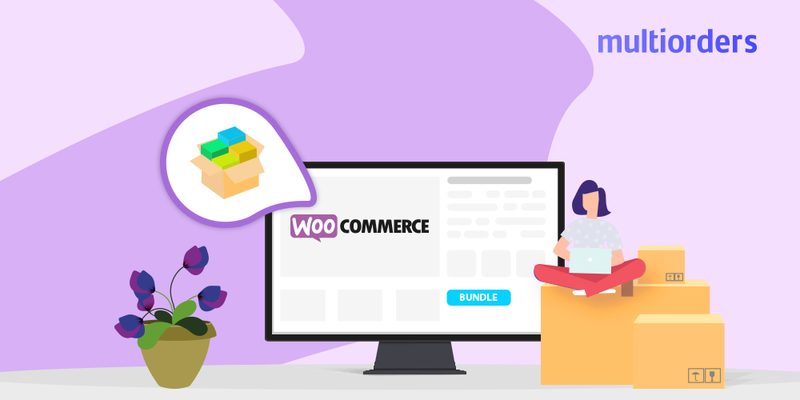 Now WooCommerce claims that they own 30% of all online stores, for more information click here. Working with this kind of leader may ultimately skyrocket your customer numbers. Additionally, this opportunity will come with the following questions - how to deal with it? What shipping company should I use? how do I quickly update my inventory? Not to mention, that they created a complex inventory adding policy. That is why you need to find a solution for Amazon and WooCommerce integration. Most likely, you already know that these two sales channels have different layouts and policies. Which leads to time-consuming management - both of them require carefulness and effort. On the other hand, we can see one common thing - their popularity. Basically, both of them offer you a wide range of customers. But, then you have to ask yourself - how do I manage it? Many wholesalers usually sell their products, which have already succeeded or justify their brand. That leads to having the same inventory on different selling-channels. The problem is, when you need to do some changes in your stock-list or product price, you have to update it in each account separately. Basically, you have to repeatedly write the same information into different websites. Also, you are not able to control all your e-shop inventory at once. There is a cost-effective way to avoid this uncomfortable multitasking, which won't take your money nor time. With a software help, you might actually have it all in one hand. Multiorders offers you a solution, which changes e-commerce managing. This app has Amazon and WooCommerce integration, that allows managing both selling channels. Once, you connected them, your time-draining tasks go away. 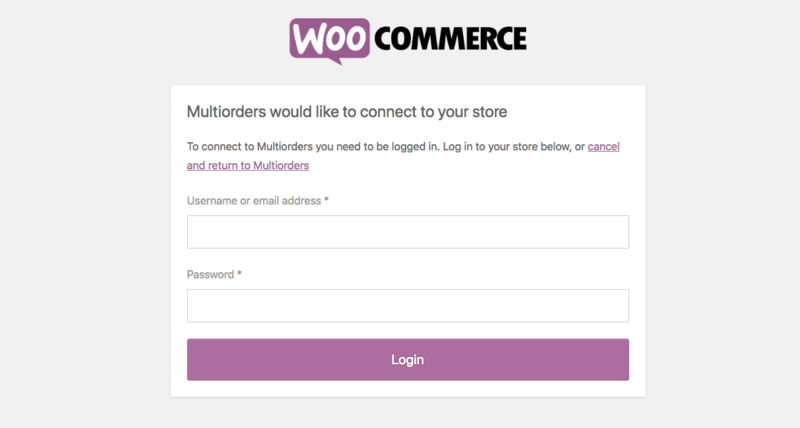 Multiorders allows updating all your inventory in bulk, that instantly appears in WooCommerce and Amazon marketplaces. Not to mention, you can make updates which directly affects those accounts. In other words, if you change price, description or stock-list and you do not have to repeat it in each e-shop. Multiorders automatically adds all updates, so you do not have to it by yourself. Additionally, you can see and manage all inventory in one website through our Amazon and WooCommerce integration. 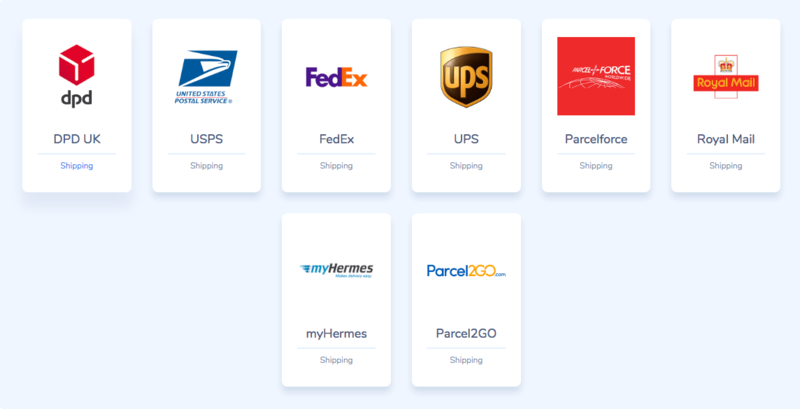 Control and ship all your products in one place! Multiorders shows orders and inventory from all sales channels. Despite this, you can connect more than one account from each marketplace. In this case, you don’t have to jump from one website to other, in contrast – all control in MultiordersApp. When you see all those benefits for wholesalers, as a drop-shipper you might have some questions. Multiorders answers to all your question - manage your inventory in the same way, by controlling it all with a managing software. You also can fulfil your order with us! In other words, you can connect all your vendors, as well as your accounts. When you get an order, simply choose a drop-shipper and we will automatically create – invoice, PO and payment. Basically, you don’t need any other website to place your books. With Multiorders you can complete all sale steps and do it in the fastest way. Furthermore, you won’t have to worry about tracking updates. Multiorders automatically adds tracking numbers into your selling-channel, as soon as shipping company announce it. All in all, it is not only a handy management tool but also saves you from time-draining tasks. Software which does your job for you is a cost-effective way to run a business. 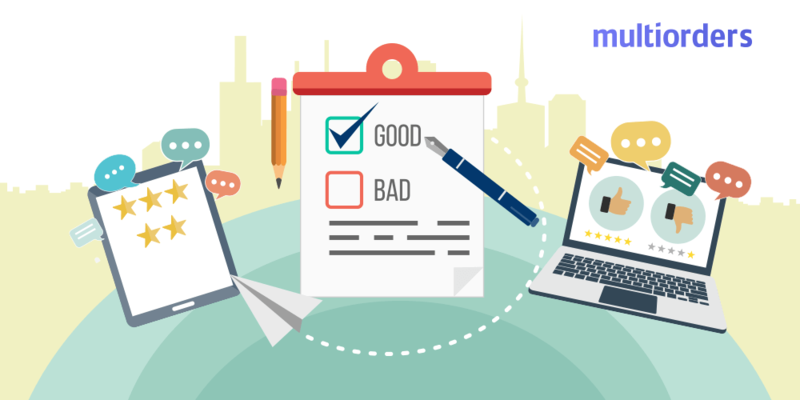 Multiorders eliminates time-consuming tasks (tracking updates, multitasking through different websites, inventory details), as well as find solutions for existing problems. Such as uploading your inventory at WooCommerce, integrating different selling channels, managing multi orders and making faster business. Amazon and WooCommerce users now will earn more free-time!